Where a number of fire hydrants are required because of the area of the premises to be covered, the mains supplying these systems should be in the form of a ring main to form a complete circuit of the site. Isolating valves should be incorporated in the system so that sections of the ring main can be isolated to enable repairs to be carried out. The straw is burned in a boiler to produce high temperature, high pressure steam, which is used to drive the steam turbine generator. The steam drives the turbine’s rotor, which in turn generates electricity that is then fed into the national grid. The spent steam is collected and condensed into water before being channelled back into the boiler to start the cycle again. There is between 30-60 lorry loads of straw delivered every day to site to keep the process moving. The process is virtually carbon neutral because the combustion of the straw only releases the carbon dioxide that the wheat absorbed from the atmosphere during its growth. The process offsets the equivalent CO2 levels which otherwise would have been released from burning fossil fuels to generate the same amount of electricity. Overall, this reduces the UK’s carbon emissions by over 150,000 tonnes of CO2 per annum. 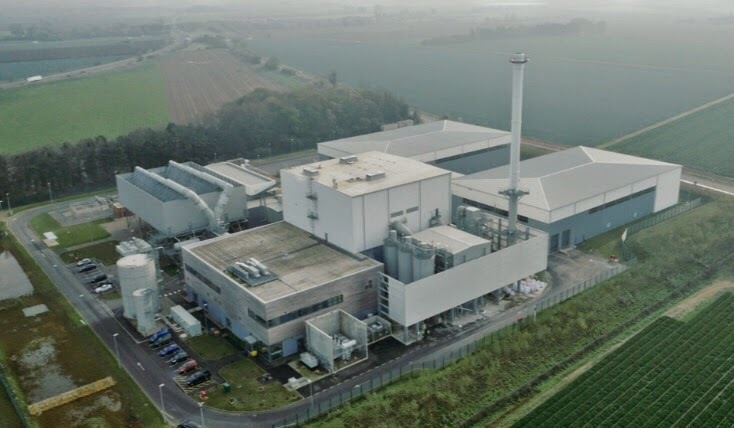 The plant’s technology means it can only combust clean biomass and in this case it will burn straw, a by-product of wheat production, which is available in abundance in the UK; indeed Government estimates suggest that there are 3 million tonnes of surplus straw in the east of the country. Annually the plant will combust 240,000 tonnes of straw, which will be sourced within a 50 mile radius with the majority from farms within a 30-mile radius of the plant. Leak Detection Specialists were contacted regarding a possible leak on the fire ring main. They suspected a possible leak due to the jockey pump topping up the pressure constantly in the mains around every 90-100 seconds all day every day. The PVC plastic pipe work on the fire ring main runs approximately 600-700 meters in length going all the way around the site with a diameter of 10inch. 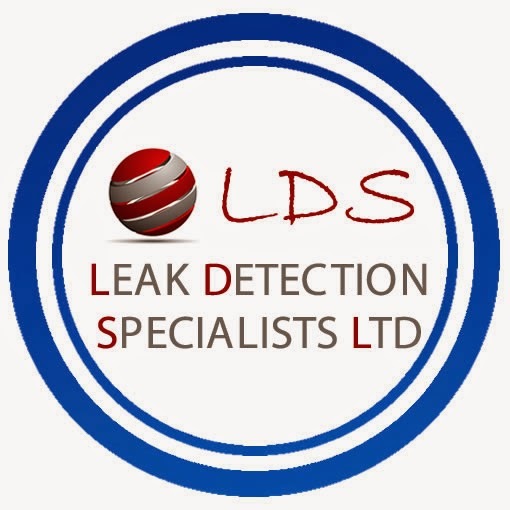 LDS Leak Detection Specialists Ltd offer a leak detection service providing a non-destructive solution to finding leaks in any pipe work and are the UK's No. 1 in Commercial and Industrial Leak Detection. LDS utilise specialist equipment coupled with our engineers technical expertise to locate hidden leaks quickly with minimal disruption to your business preventing shutdowns and saving your business money. We specialise in finding leaks in Fire Ring Mains and a Leak Detection Survey for the site was booked at their earliest convenience. On arrival, our L.D.S engineers attended the required inductions for the site and were given plans of the site and pipe work. Due to the amount of pipe work to be checked our engineers set about narrowing down the leak to a smaller more manageable section. Using various leak detection testing methods our engineers were able to narrow down the leak to 1 smaller section of pipe work (around 150m). To accurately pinpoint the leak to an even smaller area (0.75 sq metres) our engineers would need to carry out a tracer gas survey. On the day of our leak detection survey the plant was running and for insurance reasons the fire ring main could not be shut down completely and so it was arranged that our engineers would return on a day when the plant was on 'shut down' for maintenance. Day Of 'Shut Down': Our engineers returned to site on the agreed day of the plant shut down to carry out a leak detection tracer gas survey to the smaller section of pipe they had found previously found to have the suspected leakage. The tracer gas survey was carried out and an area of leakage was located in this section. The area was marked up ready for the excavation and repair to take place. Since L.D.S. Leak Detection Specialists Ltd completed the survey and located the leak, the area has been excavated and the leak has been repaired. The pressure on the fire ring main is now holding confirming the leak was found and repaired saving a lot of unnecessary water and money being wasted. L.D.S. Ltd have now visited the site on two separate occasions and both times have located the leak in different sections of the pipe work. Leak Detection Specialists offer a professional non destructive leak detection service and have a 99% success rate of finding leaks accurately due to our skilled engineers and various methods of leak detection techniques used. 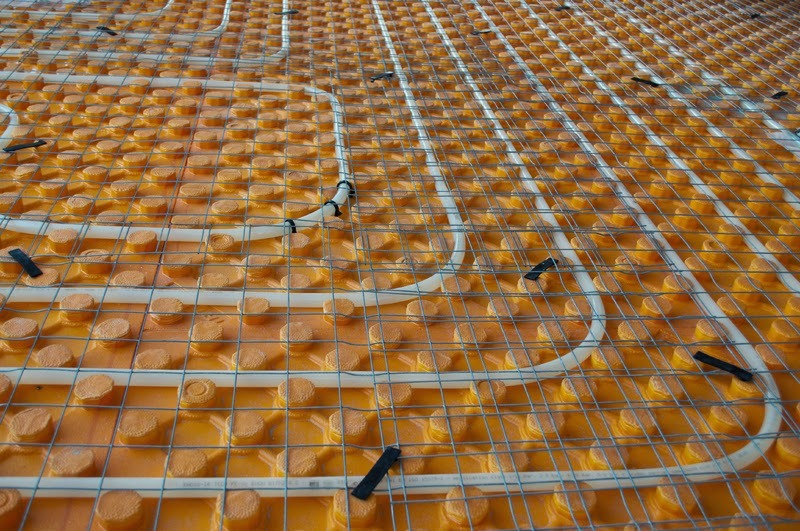 We have engineers all over the UK enabling us to provide a fast response. As a trusted partner of major insurance companies, plumbers and property owners we have helped thousands of people by finding leaks quickly and cost effectively, with minimal disruption. We are insurance approved for all 'trace & access' claims.